By Xah Lee. Date: 2010-11-22 . Last updated: 2017-10-11 . The Datadesk Smartboard is around ~2006. 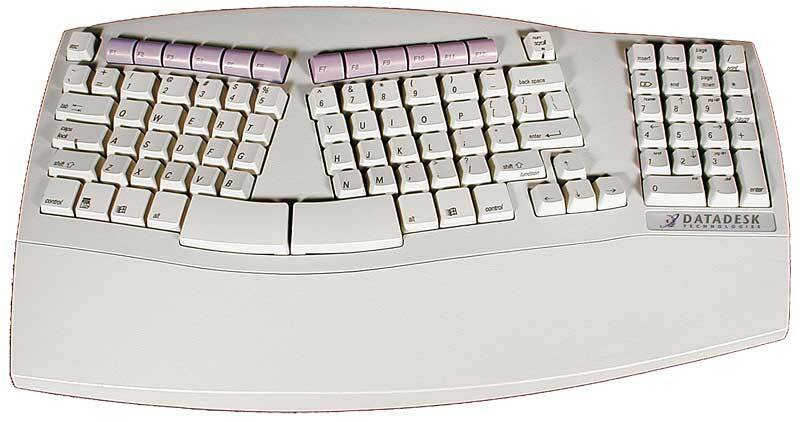 This one is truly the most innovative, best, ergonomics keyboard, back in 2006. Had a chance to see it in real life at last Northern Cal keyboard meetup. Its design, is essentially 10 years ahead of its time. Only today (2018), we start to see this beginning to be mainstream. 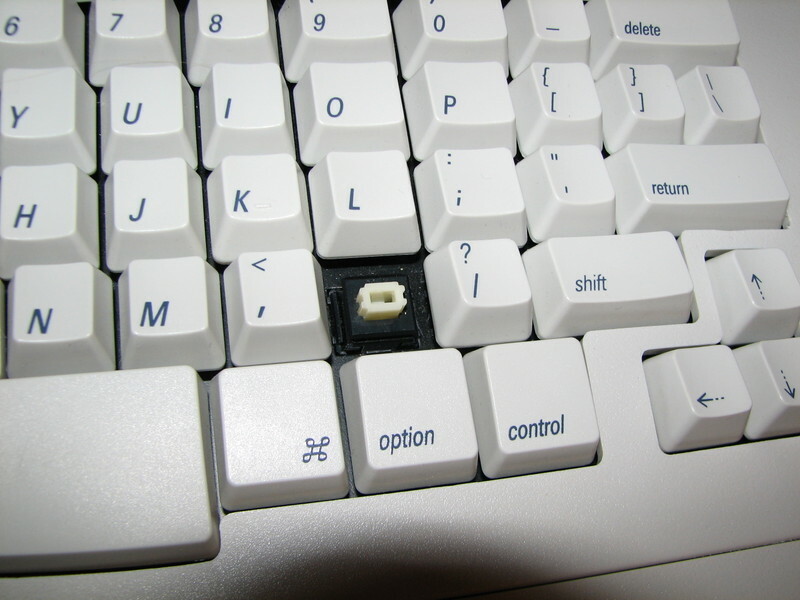 Note the split space key. Excellent. Also, large Alt and Ctrl keys, symmetrically positioned, right under the thumb. 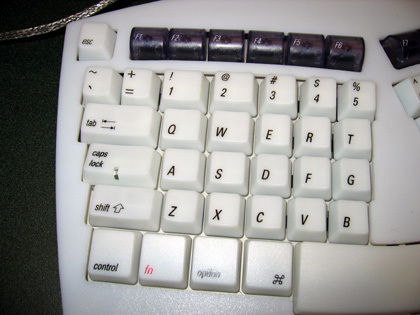 Note the non-staggered key layout. Excellent. Better than Microsoft Natural Ergonomic Keyboard 4000, because the 4000 still has staggered key layout, and 4000's stiff spacebar is simply intolerable. The datadesk smartboard has split space bar. Comparable to Kinesis Contoured Keyboard. The Datadesktech Smartboard is more practical. See one review here: [ SmartBoard USB5000 Review 2006-12-05 By Christopher Turner. At http://www.atpm.com/12.05/smartboard.shtml , accessed on 2011-11-23 ]. This keyboard used to be on Amazon around 2010 or before. According to reviewers at Amazon, the company Datadesk Tech seems to be around as early as 1990s, and the company seems to be one-man running in basement. Not sure if it is still available.